HMBA's sponsorship levels are used to acknowledge all our supporters since 2007. The symbols reflect the difficulty levels used on our trails and bike park features. Contributions are cumulative since 2007 and include the fair-market value of in-kind donations. 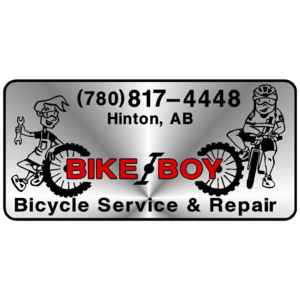 a1 Signs Design Company Inc.
ATB Financial celebrated their 75th Anniversary in 2013 and the Hinton location generously donated $1,000 to HMBA in celebration of their milestone. Jan Vassbotn, Melanie Dreyer and Julie Duval were there to accept this wonderful gift. Happy anniversary to ATB and thank you!!!! Staff from the Hinton branch also came out and volunteered at the 4th Annual Beaver Bike Fest!!! HMBA Receives Advanced Flow Trail Donation from Hoots Inc. 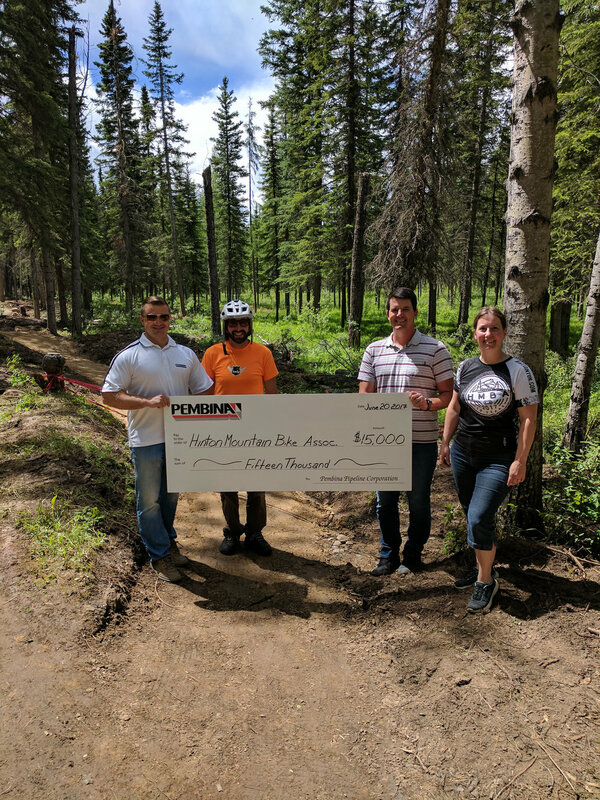 In the summer of 2013, Hoots Inc. donated a large portion of their labor, mobilization and living expenses towards the building of the Advanced Flow Trail for a total of $8,300!! Thank you Jay and Ashley Kalk!!!! Hoots Inc has continuously been a great ambassador to our Bike Park and trail systems! We look forward to working with you again! Any monetary contributions are welcome! All dollars are used to develop and maintain our bike park and trail systems, support our many programs and events and keep our community active! A BIG THANK YOU is in order here! Through his employer, Cody Begon has invested $2,200 of Talisman Community Donations towards HMBA and its programs over the last 5 years. Wow! Thank you Cody, for supporting the HMBA!!! 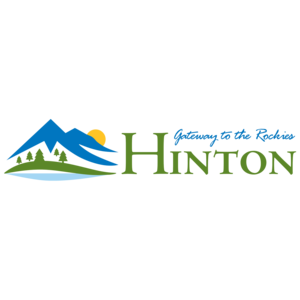 Hinton and Jasper Subway donated $10,000 towards the build of the new Advanced Pump Track at the Hinton Bike Park. 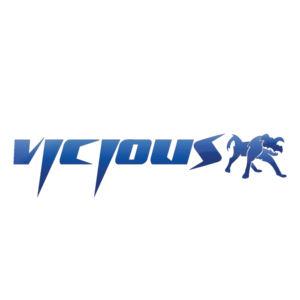 This picture was taken at the Vicious/Subway Pump Track Event at the Beaver Bike Fest on September 21st. Stacey Cherry and Tim Trahan were there to officially accept the generous donation. Thank you Subway!!!! 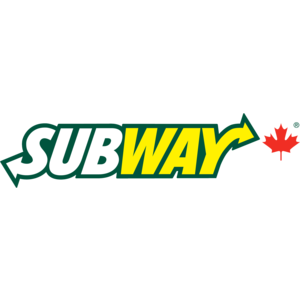 Subway also donated $450 to cover the cost of their sponsor signage at the track and 4 new trail cams!! Any time is a good time to give thanks to a generous donator! Much thanks goes out to Colin Hanington (Dude in the middle!) and Talisman Energy for this awesome donation. Talisman has long been a great supporter of HMBA and Mtn Biking in the region. We will make sure this money gets used wisely! Talisman Energy has supported the Hinton Mountain Bike Association over many years! In 2014, $1,000 was donated to the Sprockids Program! Much thanks to Cody Begon and Talisman for a generous donation of $500 to HMBA! Through its 'Investing in our Community' program, Talisman gives Cody $500 to donate to his choice of group or program and he once again chose HMBA! Thanks Cody! HMBA sometimes take heed of the well known quote "Good things come to those that wait!" -- So it may have taken a year to get this photo, but its a good one! Seriously, a year ago Secure Energy donated $10k to HMBA and for that we are very grateful. It took this long to be able to get both groups together for this photo opportunity, but it was nice to finally meet and be able to thank them in person. Pictured is Jason Kazmir (Obed Manager), and Laura Balcaen (Sales/Marketing). It's because of generous donations like this from our corporate friends that projects like this summer's Skill's Area and Dirt Jump Facelift can happen, so Thank You to Secure Energy!